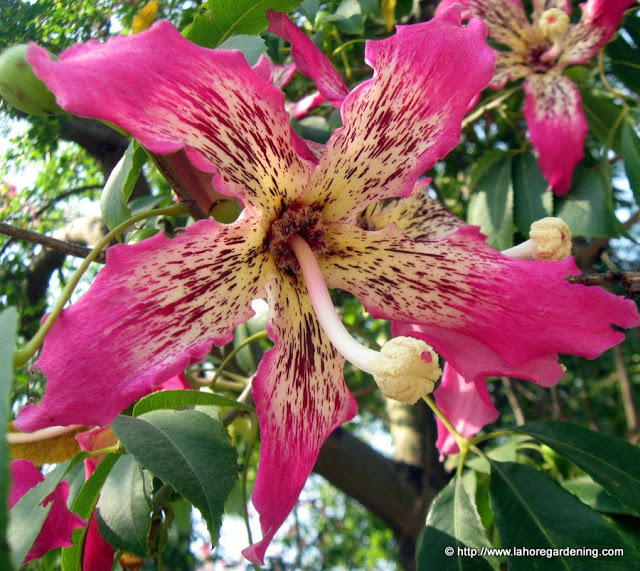 One of the few trees blooming in Lahore right now is Floss Silk tree – budha also called as budha tree locally. One of the most beautiful tree, it blooms in September to November here in Lahore, Pakistan. 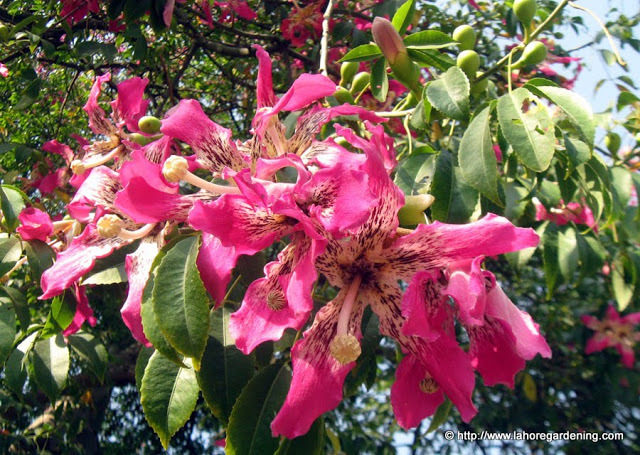 Its botanical name is Ceiba speciosa previously Chorisia speciosa. It comes in various colors including pink, white etc. Spines on the bark is main characteristic of this tree. 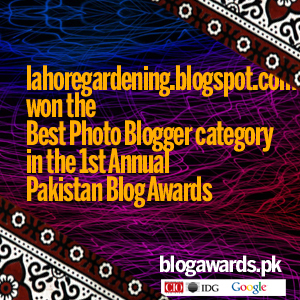 There are some huge specimens in Lawrence gardens, Race course park and some other areas of Lahore. In Hindi it is called resham rui. The large spikes protect the trunk. Native to Brazil and Argentina it is drought tolerant here and starts blooming as soon as monsoon finishes. Wow….that is a beautiful plant. How frost sensitive is it? @rohrerbot, ours winters are mild around 5c but in cold climates including zone 8 it will suffer in winters. Your photos are exquisite. Thank you for sharing them with us today. That is a beautiful tree. The flower color is really unique. It is smart to wait until after monsoon season to bloom. Beautiful color! So nice to learn about plants I’m unfamiliar with. Oh i haven’t seen it but it looks lovely. It looks like other cultures also call other species as Buddha tree, i’ve seen differences in Thailand and in Cambodia. wow, that is a stunning flower! vibrant color! Salam Khabbab, a very beautiful plant. If I have a large space in the garden someday, I would like to grow one too. Is this the tree that has all the nasty looking thorns? But, aren’t the flowers simply gorgeous!!! The blossoms are lovely and the tree unique! @Malay-Kadazan girl – It is nice to receive salam from someone as far as you, thanks for visiting my blog. @HOOTIN’ ANNI – you are correct. Will visit your blog for sure. I really like this. Such color. A beautiful flower. Looks like an orchid.